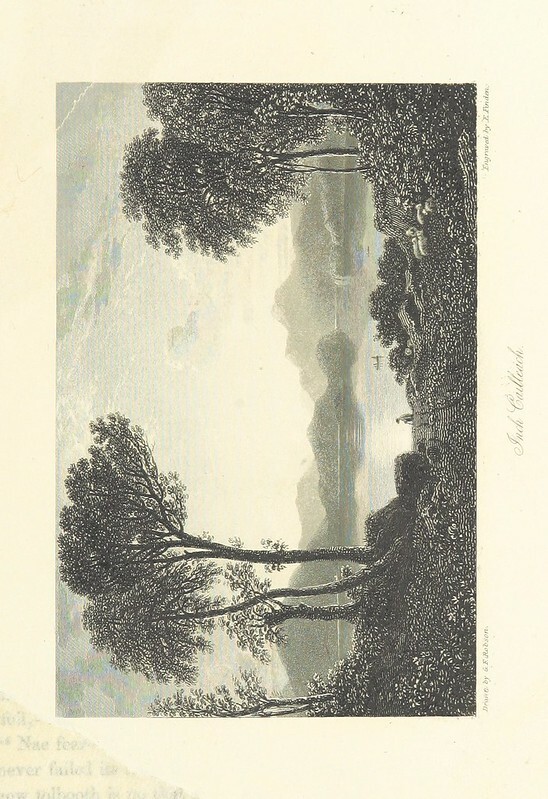 Image taken from: Title: "Album of Scottish Scenery: a series of views, illustrating several places of interest mentioned in Sir W. Scott's Poems and Novels. 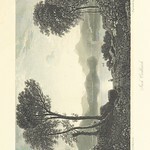 By D. Roberts, W. Westall, J. M. W. Turner ... With descriptions by J. Tillotson" Author: TILLOTSON, John - Miscellaneous Writer Contributor: Roberts, David Contributor: Turner, J. M. W. (Joseph Mallord William) Contributor: Westall, William Shelfmark: "British Library HMNTS 10370.e.18." Page: 137 Place of Publishing: London Date of Publishing: 1860 Publisher: T. J. Allman Issuance: monographic Identifier: 003639055 Explore: Find this item in the British Library catalogue, 'Explore'. Open the page in the British Library's itemViewer (page image 137) Download the PDF for this book Image found on book scan 137 (NB not a pagenumber)Download the OCR-derived text for this volume: (plain text) or (json) Click here to see all the illustrations in this book and click here to browse other illustrations published in books in the same year. Order a higher quality version from here.